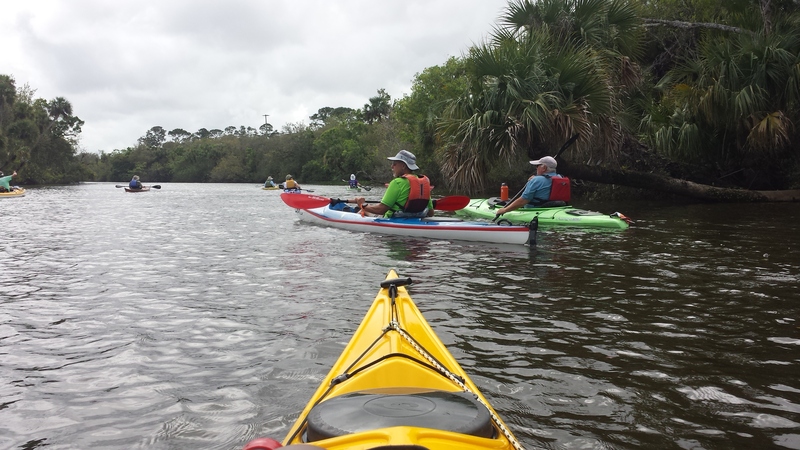 One of FPTA’s core missions is to protect the environments that paddlers enjoy exploring throughout Florida. Towards that goal, FPTA has developed the Paddlers Environmental Toolkit Training Program. 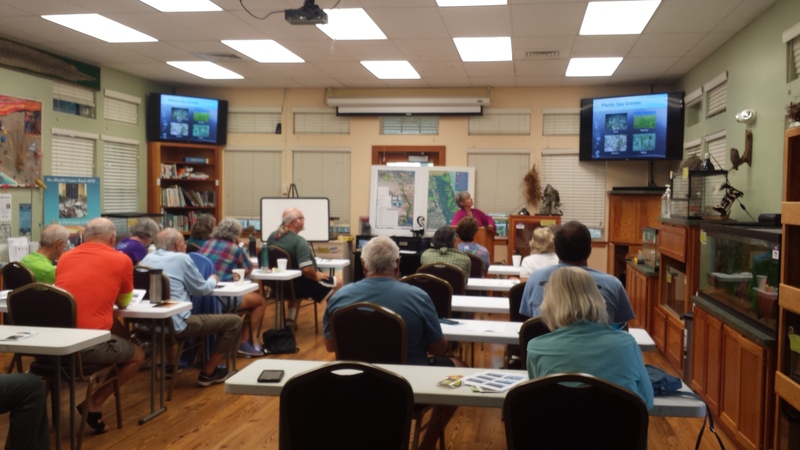 PETT educates paddlers about the environments they travel through, how to best interact with wildlife and habitats, and empowers paddlers to serve as waterway stewards. 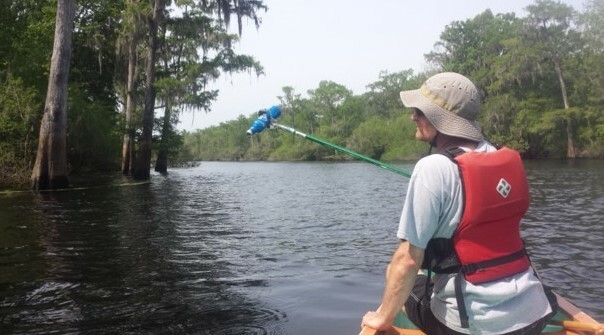 The stewardship component includes information and resources on how to lead cleanups, report certain environmental issues to appropriate agencies, and be the “eyes and ears” of Florida’s paddling trails. We can vary program content to include flora, fauna, and resource information most relevant to each region of the state. The registration fee for the PETT Program is $25 per participant, which includes a one-year FPTA membership. If your paddling group or club is interested in hosting a PETT program, we can bring it to you! Please contact Jill Lingard at 352-665-1776 or jill.lingard@gmail.com.